Merry Christmas, help yourself to a FREE DOWNLOAD! Check out my CD Freedom website for a free download of “Glory Glory” from my first CD, “Only One”. The mp3 will be free for the entire month of December, so make sure to share the link with any friends or family who have not yet heard my music. Currently, “Guardian Grace” is out of stock on the website, but I just shipped a bunch to restock last week, so check back in a few days. If you live in St Louis or Chattanooga, there are plenty available for Christmas shopping from me directly or from my family in Tennessee. 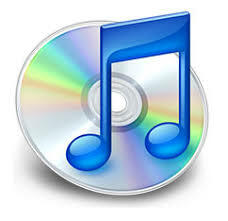 If you are desperate for a CD to ship asap, just send me an email, and I will get one in the mail. 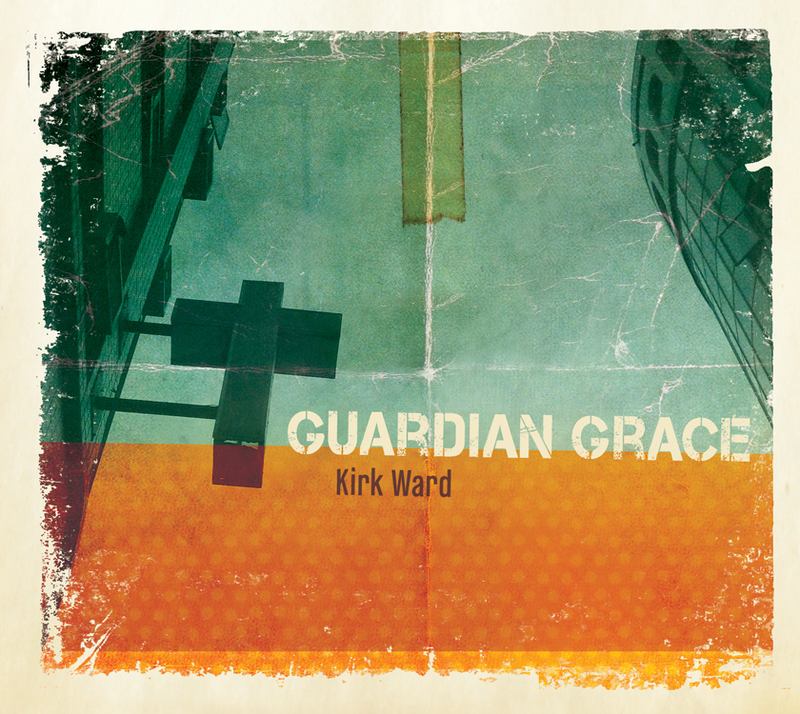 Added Nov 30 3:09pm – Guardian Grace is back in stock on the CD Freedom site! Apparently, my friends in “The Distribution” perform a cover of “Romans 11 Doxology” in the clubs. That’s pretty cool, eh? 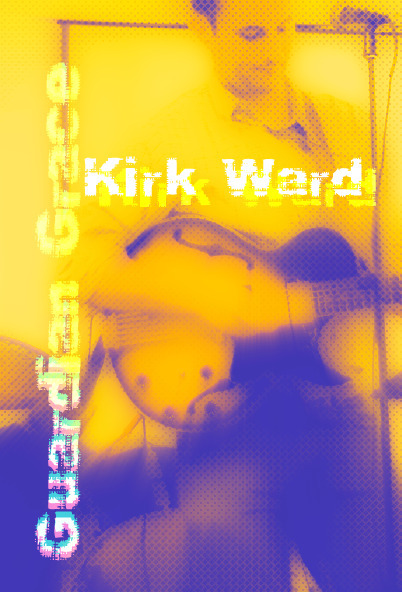 Singer, songwriter, and worship leader Kirk Ward shares songs from his latest CD, Guardian Grace. Admission is free with a suggested donation of $5 to support the Coffeehouse Concert Series. When: Friday, March 19 2010 at 7:00 p.m.
Ryan McMillen and Co over at Chesterfield Presbyterian have invited me to perform at their church on Friday March 19 at 7pm. We are talking about an 9 piece band including the baddest horn section in whole the PCA, can you dig it? Please mark your calendars and share this info with your friends and fam in the STL area.